The single-output G2ZX, designed and built specifically for tactical use, produces 320 lumens of brilliant white light from a high-performance LED bulb. It uses a micro-textured polycarbonate reflector to create a smooth beam with optimal light distribution excellent reach combined with significant surround beam for peripheral vision. The G2ZX bezel is matte-black Mil-Spec hard-anodized aerospace aluminum and the body is tough, corrosion-proof Nitrolon polymer, both providing superior scratch, corrosion, and abrasion resistance. 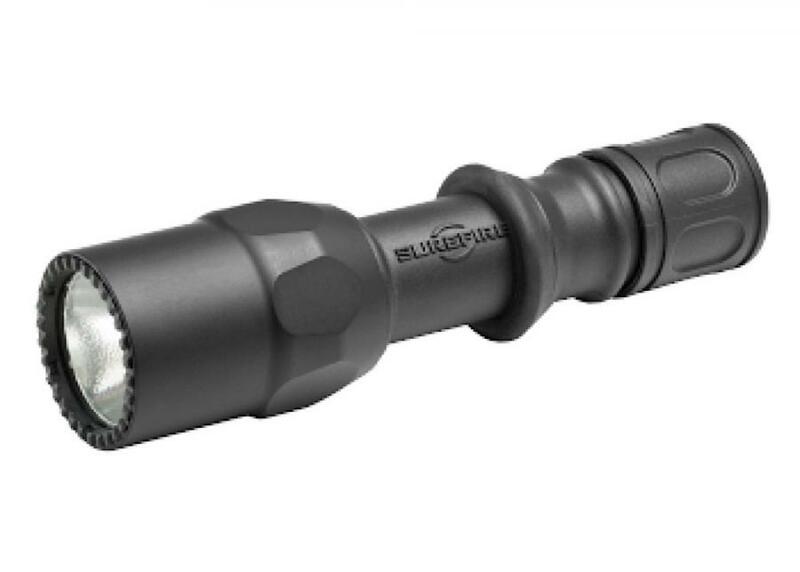 The CombatGrip design reduced-diameter mid-section and rubber grip ring is perfect for flashlight/handgun techniques and also provides a secure hold even with wet, cold, or gloved hands. It has ergonomic tactical switching: press the tailcap switch for momentary-on, twist the tailcap for constant-on.